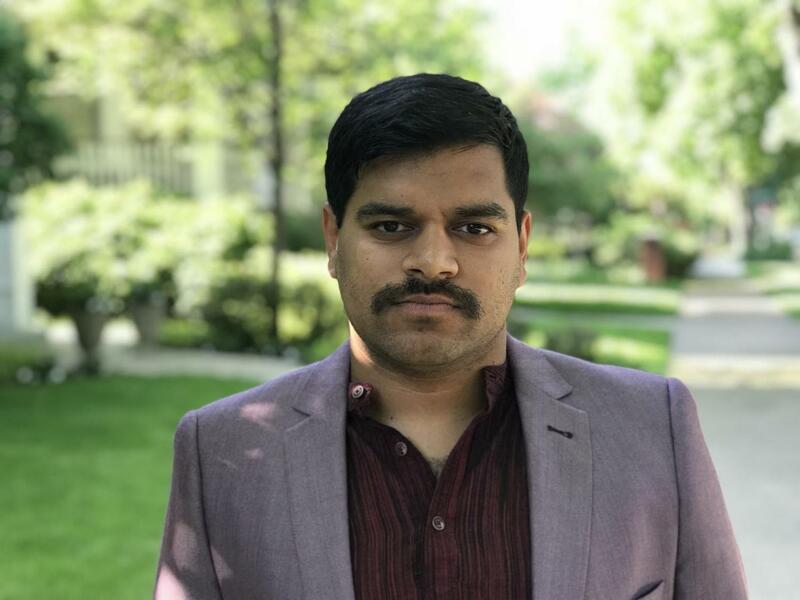 Evanston’s sustainability coordinator Kumar Jensen was named Monday to the 2018 GreenBiz “30 Under 30” list of young leaders in sustainable business who demonstrate “the world-changing promise of sustainability in their everyday work,” according to a city news release. Jensen and the other 29 honorees from eight different countries on four continents were nominated by GreenBiz readers and selected by the GreenBiz editorial team. The honorees belong to industries like agriculture, construction, transportation, energy, health care, finance, retail, chemicals and entertainment. Jensen is the only honoree who works for a government organization, according to the release. As the city’s sustainability coordinator, Jensen focuses on energy efficiency, environmental justice, water and waste reduction, renewable energy, and climate action and resilience. He joined the city in 2014 as the sustainability fellow at the Office of Sustainability and later served as the environmental project coordinator for the city’s Public Works Agency. According to GreenBiz, Jensen helped kickstart the Environmentalists of Color group in Chicago, which seeks to expand diversity in sustainability circles. He told GreenBiz he hopes to expand Evanston’s renewable energy options beyond residential properties.